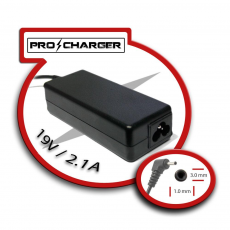 Cargador 19.5V/3.33A 4.8mm x 1.7mm 65W Específico Pro Charger. 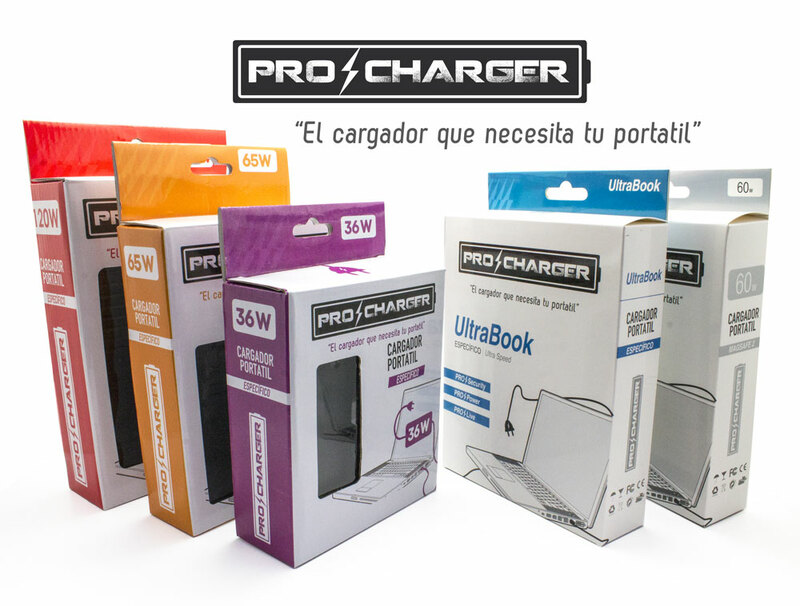 El cargador que necesita tu portatil !! 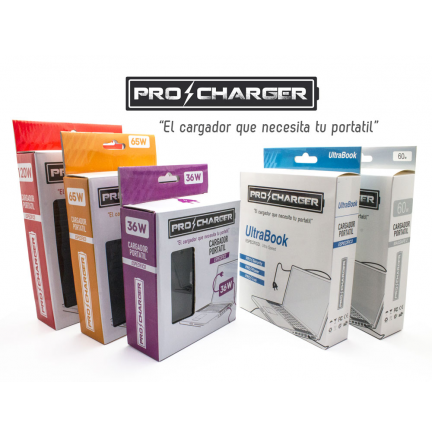 Compatible con: HP ENVY SleekBook 4 Series HP ENVY SleekBook 6 Series for HP Pavillion SleekBook 14-b000 series for HP Pavillion SleekBook 14-b000ed 14-b000ee 14-b000ei 14-b000eo 14-b000 et 14-b001ea 14-b001eia 14-b001tx 14-b002tx 14-b004tu 14-b005au 14-b006au 14-b007 au 14-b008au 14-b009au 14-b009tu 14-b010au 14-b010us 14-b012au 14-b013au 14-b014au 14-b015au 14-b015dx 14-b022au 14-b023tx 14-b024tu 14-b025tu 14-b028au 14-b028tu 14-b030tu 14-b031tu 14-b034tu 14-b035tu 14-b038tu 14-b043tu 14-b062la CTO 14z-b000 for HP ENVY Pro Ultrabook 4for HP Pavillion Sleekbook 14-b15dx HP ENVPR4 i5-3317U HP SpectreXT Pro i5-3317U HP SprectreXT Pro i5-3337 HP SpectreXT Pro i5-3567U HP SpectreXT Pro i7-3537U HP ENVY 13-2157NR Notebook PC HP ENVY 4 Sleekbook PC 4-1005XX HP ENVY 4 Sleekbook PC 4-1043CL HP ENVY 4-1004TU NB PC HP ENVY 4-1025TU NB PC HP ENVY 4-1026TU NB PC HP ENVY 4-1028TU Ultrabook PC HP ENVY 4-1029Tu Ultrabook PC HP ENVY 4-1030TU Sleekbook PC HP ENVY 4-1031TU Ultrabook PC HP ENVY 4-1032TU Sleekbook HP ENVY 4-1032TX NB HP ENVY 4-1033TX NB PC HP ENVY 4-1034TX NB jPC HP ENVY 4-1036TX Sleekboo PC HP ENVY 4-1037TX Sleekbook PC HP ENVY 4-1038TX Ultrabook PC HP ENVY 4-1043TU Sleekbook PC HP ENVY 4-1044TU Sleebook PC HP ENVY 4-1045TU Ultrabook PC HP ENVY 4-1046TU Sleebook PC HP ENVY 4-1047TU Sleebook PC HP ENVY 4-1048TU Ultrabook PC HP eNVY 4-1049Tu Sleekbook PC HP ENVY 4-1050BR NB PC HP ENVY 4-1050TU Yltrabook PC HP ENVY 4-1051TU Ultrabook PC HP ENVY 4-1051TX Ultrabook PC HP eNVY 4-1052Tu Ultrabook PC HP ENVY 4-1053TU Ultrabook PC HP ENVY 4-1053TX Ultabook PC HP ENVY 4-1054TU NB.